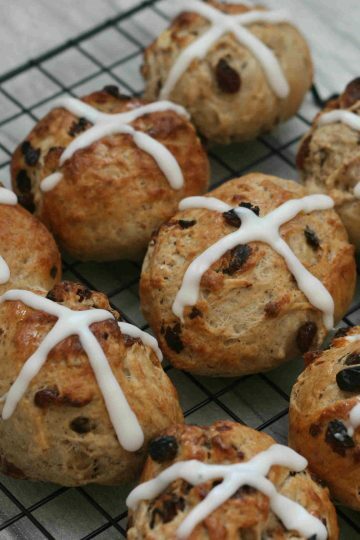 Hot cross buns are a delicious treat for Easter. Instead of buying them get your kids busy in the kitchen with this really simple recipe. If you’ve bought or made too many hot cross buns over Easter and need to use them up, how about a twist on a classic – hot cross bun bread and butter pudding. Easter chocolate nests are by far the simplest thing you can bake with kids. They’re the perfect treat for anyone looking for something quick and easy to make with kids this Easter.